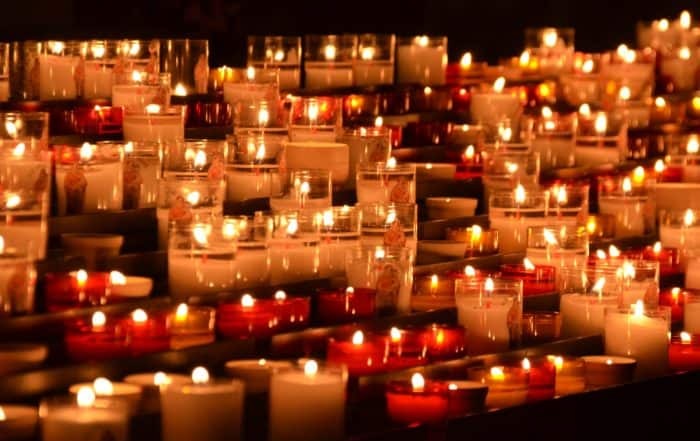 “There is no better way to leave this world than in an environment where all the comforts of our Catholic faith are available to us and we are surrounded by the people we love.” – Archbishop Joseph F. Naumann, D.D. Catholic Community Hospice provides care, comfort and support to address the physical, emotional and spiritual needs of patients and families faced with a life-limiting illness. As part of the mission of Catholic Charities, our interdisciplinary hospice team serves people of all faiths by offering guidance, peace of mind and compassionate end-of-life care. Our goal is to care for the whole person — body, mind and spirit. To learn more about our Ethical and Religious Directive, download PDF from the United States Conference of Bishops’ site. Please reference “Part Five: Issues in Care for the Seriously Ill and Dying”. 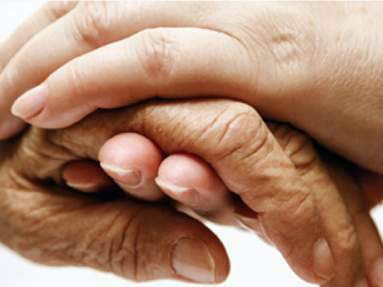 Are you looking for hospice care for a loved one? 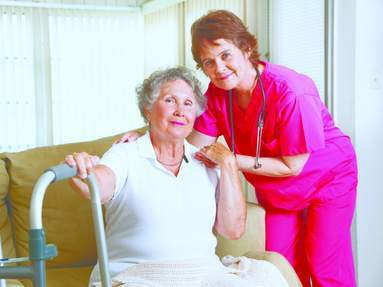 Call for Catholic Community Hospice at 877.621.5090. 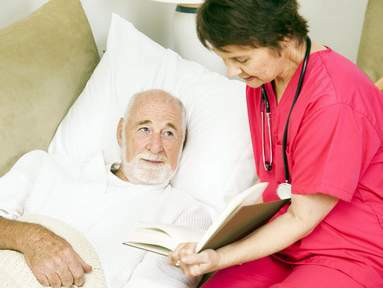 Hospice care involves a team of professionals including a physician, nurse, home health aide, social worker, chaplain and specially trained volunteers. Together, they develop an individualized plan of care to meet the physical, emotional and spiritual needs of the patient and family members. Nurses and on-call staff are available 24 hours a day, 7 days a week to address questions and concerns. Chaplains provide spiritual care within the framework of your beliefs and faith traditions. 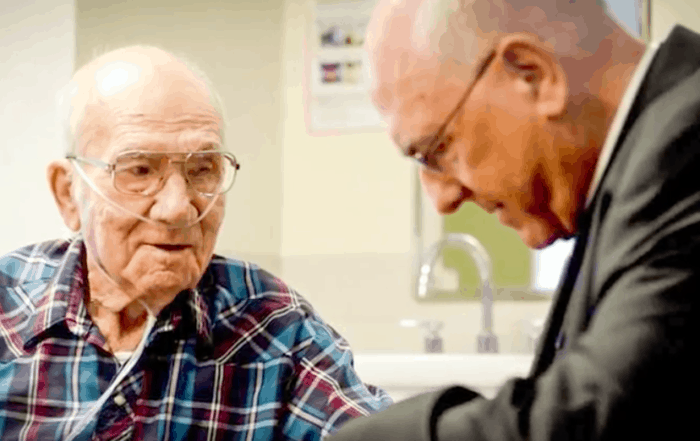 As the only Catholic hospice in the greater Kansas City area, we offer services specifically for our Catholic patients that include a Care Team that honors Catholic Values and Abides by Catholic Medical Care Beliefs, regular opportunity for participation in the Eucharist, Catholic volunteers to pray the rosary and more. When a patient is nearing his/her final days or hours, specially trained volunteers are available around-the-clock to sit and pray at a loved one’s bedside. They give added comfort and support to family members knowing they are not alone during this difficult time. As a We Honor Veterans national program partner, hospice patients who are Veterans are paired with volunteers who have also served in the military. 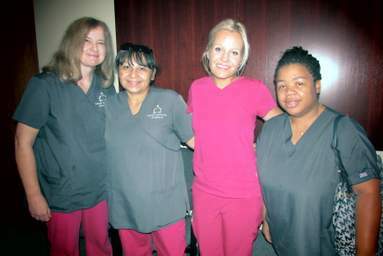 These volunteers have a unique ability to relate and connect with the patient and families, creating an environment where life review and healing occur. Patients are also recognized for their service at individual ceremonies attended by family members, the Veteran volunteer and the Hospice team. Studies have shown there are health benefits of having a pet around, even at the end-of-life. A visit from a trained pet can increase pain tolerance, reduce stress, lower blood pressure and bring a smile to a patient’s face. 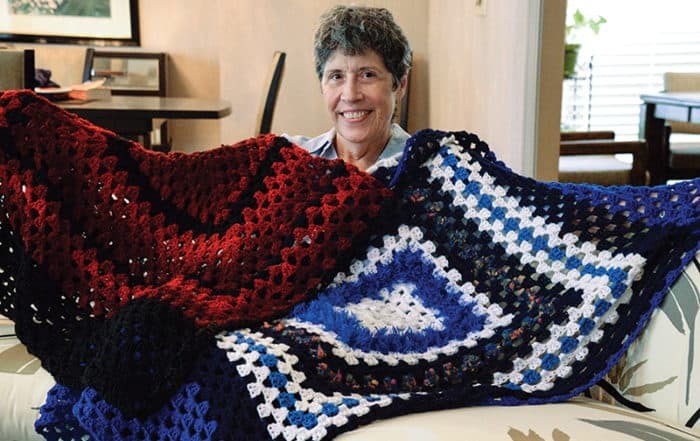 It can be especially useful for Hospice patients who have withdrawn from the people around them, but find interacting with an animal easier and less painful. Music therapy offers many benefits for hospice patients. It helps relieve pain and agitation. It’s also an opportunity for communication and connection with loved ones, bringing joy to the patients and those around them. Massage therapy has proven to be very effective in managing pain. For those who are less mobile, massage helps reduce joint stiffness, improve circulation and prevent pressure sores. It is also a powerful way to comfort a patient who may be experiencing feelings of fear and anxiety. Hospice patients who pass away are remembered at an ecumenical service. 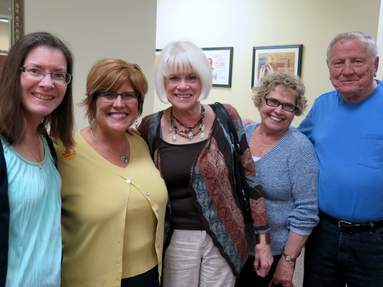 Family and Hospice staff celebrate a loved one’s life through prayer, song and reflection. Each individual’s grief is distinctive. The grief support specialists and bereavement counselors at Catholic Community Hospice know this and are here to assist you on your road to healing. Our support groups for the community will help you find ways to handle your grief and provide you with support and direction on your journey through healing. Join a beautiful ministry putting love into action with other hospice volunteers, dedicated and committed to our patients and their families. Are you interested in working for Catholic Community Hospice? Please visit our Careers page to find open positions and other opportunities.